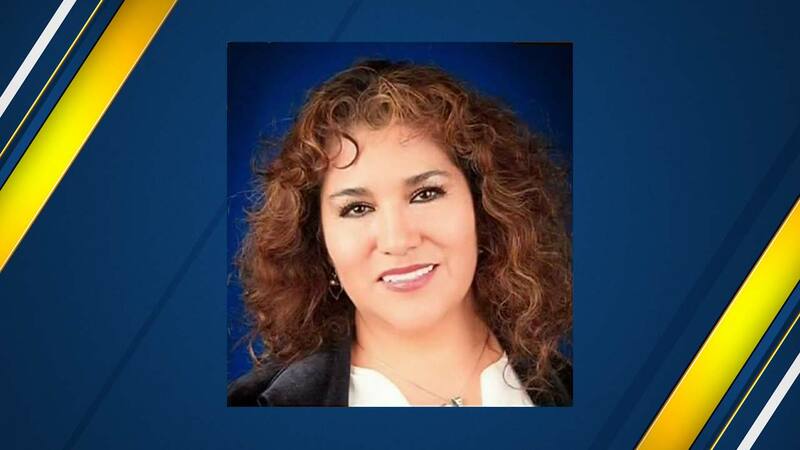 Senovia Gutierrez received 76-percent of the votes for a seat on the Tulare Regional Medical center board back in July. She's still waiting for her seat to be recognized. Senovia Gutierrez received 76-percent of the votes for a seat on the Tulare Regional Medical center board back in July. She's still waiting for her seat to be recognized. Now, beginning Friday, a Judge may have to force the board's hand. More than 1,000 ballots were cast in the July 11th Tulare special recall election of Tulare Regional Medical center board member Dr. Parmod Kumar. Voters also voted to replace him with Senovia Gutierrez. Dr. Parmod Kumar was recalled by an overwhelming margin, but he still requested a recount and paid the fees of $2,620 to do so. That recount was confirmed -- with 836 "yes" votes and 195 "no" votes. Now, several months later, Tulare County District Attorney Tim Ward is stepping in to try to resolve the issue. The DA has filed paperwork with the court and a hearing will happen Friday, September 15th at 8:30 am in Department 1. "The voters of the 3rd district have been denied their democratic choice for an elective representative in their hospital district. RESPONDENTS first created a fiction that Ms. Gutierrez's election was not effective until they approved of it. Then they manufactured a delay claiming it was not a valid agenda item, and then orchestrated a cancellation of the August 23, 2017, regularly scheduled meeting in an ongoing effort to deny her the duties and responsibilities of her elected position." "The board clearly had a duty to declare Ms. Gutierrez a Director on the first regularly scheduled Board Meeting on July 26th, 2017. The concerns expressed by Linda Wilbourn and Bruce Greene were specious, at best. The announcement of Mr. Gutierrez' election was not a matter for a vote or even a discussion, it is merely an acknowledgment of an existing fact." In another court filing, Kevin Northcraft, currently the elected Director of the 4th District of the Tulare Local Health Care District writes, "The failure of Board Member Richard Torrez, Bruce Green, Baker Hostetler, and former Board Member Linda Wilbourn, to recognize Senovia Gutierrez as a board member has seriously compromised and disrupted the operations of the District." Meanwhile, Fitch Ratings Inc. has downgraded the Tulare Local Health Care District to 'CC' and maintains a negative watch on them. In their announcement, they write "The downgrade to 'CC' represents very high levels of credit risk, reflecting TRMC's continued delays in executing external liquidity agreements to bolster working capital and heightened political instability at the TRMC board level."